Find Delight in Your Business. YOU'RE A SUCCESSFUL boss WITH A TON OF VISION, A PACKED SCHEDULE AND A WHOLE LOT OF PASSION. You love doing the work that brings you alive, but each day you find yourself drowning in all the details and the draining tasks. You lose yourself each month booking travel, managing social media and navigating your overflowing inbox all while forgetting about that appointment you know that you wrote down somewhere. You want to be able to delegate the tasks that drain you to someone you can trust with your business and with your vision. MY NAME IS MANDI! MY TEAM HELPS bosses LIKE YOU SPEND MORE TIME DOING WHAT THEY LOVE WHILE WE CRANK OUT THE DETAILS. WE'LL WORK TOGETHER TO GIVE YOU BACK MORE TIME AND MORE ENERGY SO YOU CAN FOCUS ON THE THINGS THAT REALLY MATTER. The world needs what you've got to give and we want to take you to the next level. LESS DRAIN AND MORE LIFE. LESS STRESS AND MORE EASE. LESS BRAIN-WRACKING AND MORE SYSTEM. THAT'S WHAT WE'LL CREATE FOR YOU. Whether we're scheduling your appointments, working through your email, managing your social media or finding you a house cleaner, we're in your corner to make even the tedious things happen. Let it start now. Let it start today. Mandi Holmes is CEO of She Can Coterie. Mandi believes that women should run the world, that asking for help is vital to success, and that having an iced latte in your hand makes you unstoppable. When she's not leading her team, upleveling She Can Coterie, or serving powerful women around the world you can find her with her nose in a good book, on the floor playing trains with her sweet son Henry, or binge-watching Netflix with her husband. Not only has Ali been side-hustling with her portrait photography business since 2012, but she's also worked for a company that specializes in customer service training for 5+ years. When she isn't clicking her shutter or being a customer service queen, Ali can be found cuddling her two dogs or in the home decor section at Target. 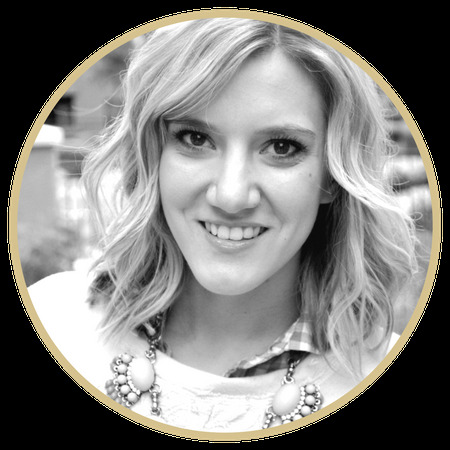 Kristen holds a Bachelors degree in Communication and has worked extensively with marketing and digital media. Her brain is always coming up with new ideas and she loves helping others verbally process their thoughts. When she isn't busy brainstorming, she's dedicated to living a joy-filled life, loves jamming out in her car, has big plans to start a conference for the creative faith-led entrepreneur, and dreams of owning a Vespa one day! Haley is a social media maven, holding a degree in PR & adverting as well as Spanish, but she uses much more than that to define her. You can't find anything she loves more in the world other than her husband and her newborn baby. When she's not spending time with her family, she's lifting weights in the gym, bingeing her current TV show obsession, or finding new ways to use essential oils. She's always ready for a new adventure! Brittani is an executive assistant and business owner turned stay-at-home mom. Her extremely organized and detail-oriented demeanor, paired with her own business and life experiences have lead her to become a professional travel planner and bookkeeper. She has had dealings with every domestic airline and is skilled in Quickbooks and many other bookkeeping programs. Lacey is a tech unicorn who loves streaming-lining online business, building CRM systems in InfusionSoft and Dubsado and Wordpress management. She is a corporate gal turned business owner who enjoys running, sharing her amazing life with her followers, saving animals and napping, that is, of course, when she isn’t playing referee & soccer mom to her two boys, cuddling with her loyal pitbull or finding delicious vegan recipes her kids will actually eat. Megan is a wannabe writer, former blogger, determined student, avid Instagrammer, passionate cookie taster, and loving mom to two little munchkins. She loves brand new notebooks and color coded planners. She has a bachelor's in human development and has over 5 years in personal assisting. When she isn't managing projects and busy schedules, she likes reading Harry Potter and eating mint Oreos. Leah is a bookworm, blogger, nap queen, wife to her high school sweetheart, and mama hailing from the Midwest. 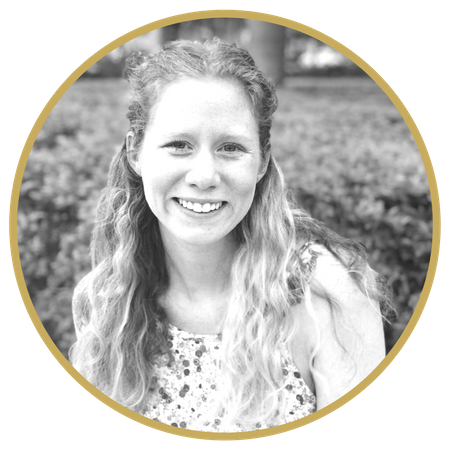 She has a Bachelor's degree in English with an emphasis in editing and publishing and loves helping others present themselves as best as they can through words. In her spare time, you can find her cuddling with her 75-pound lap dog, moonlighting as an associate wedding photographer, losing herself in a good book, or trying to catch up with her podcast queue. M’kenna is a passionate learner and dedicated student. She loves all things organization and finds her purpose in helping others, however they may need it. Throughout her life, she’s excelled in writing courses and lives to edit or analyze pieces of literature. When she isn’t hard at work on editorials, you can find her cuddled up with her favorite book and a bowl of ice cream. Kirtana loves the power of all things digital, because it is not just a science but also an art. You’ve got to be strategic and just as creative to succeed. She travels with her work, because her and her husband are digital nomads. Working with a new ambiance everyday, is nothing short of wonderful to her. 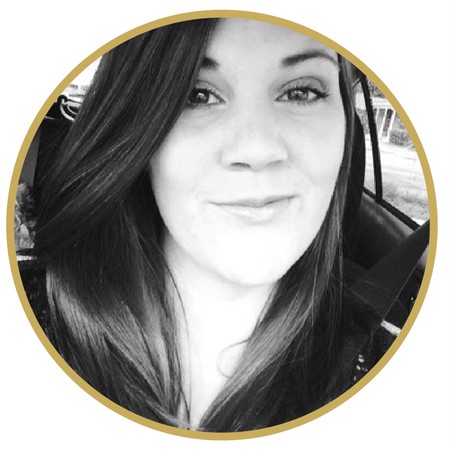 Caitlin is a creative, driven and multi-talented graphic designer with nearly a decade of professional experience and a record of delivering innovative design solutions. 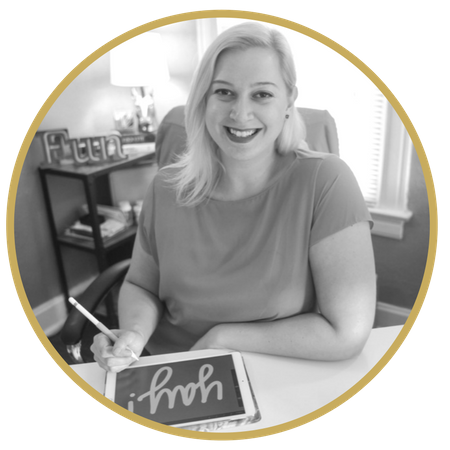 She is passionate about helping creative entrepreneurs transform their ideas into strategic designs that convey ideas, sell products, and engage audiences. Caitlin is obsessed with Adobe InDesign, hot chocolate, fluffy cat bellies, gift shops, and solo dance parties. One of her ultimate goals in life is to have a secret room in her house.